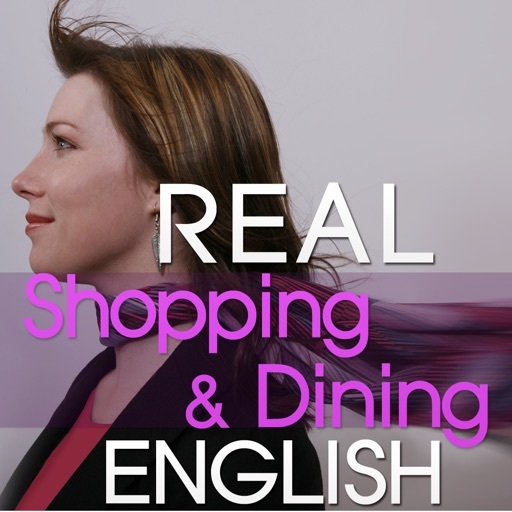 Real English Shopping & Dining by Modern English Studio Co., Ltd.
by Modern English Studio Co., Ltd.
***** The very best Shopping & Dining” English application! 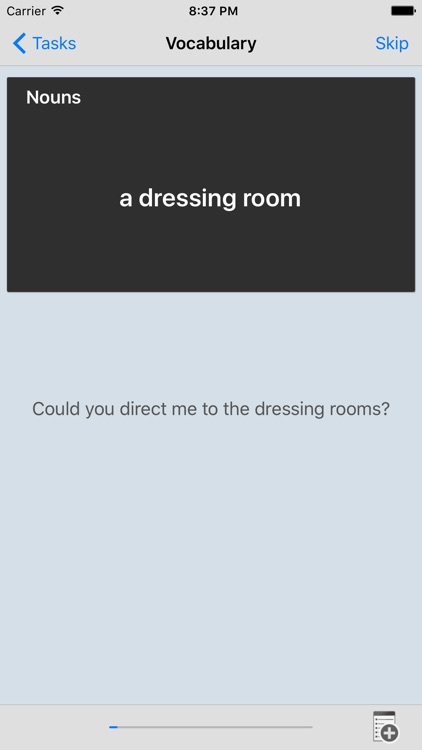 ***** You will LOVE THIS App! questions and answers before you reserve your next trip. 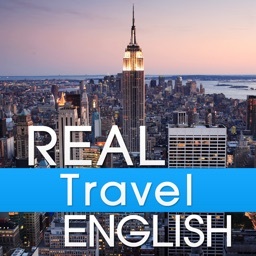 to make your trip abroad as smooth and enjoyable as possible. all the unnecessary vocabulary and grammar. that are used in a restaurant and shopping. 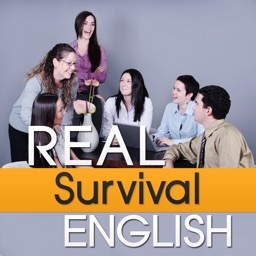 It will help you because all the phrases are Real English that are regularly used in America. It's broken down into sections . . .
you can then start combining different phrases and make some great sentences. It's got a lot of material in it, so start early when you decide to use it. 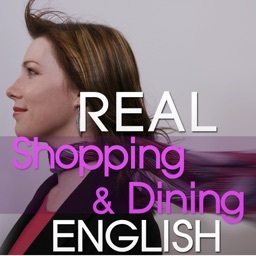 It’s a great App to have whenever you go shopping, or dining at a restaurant. 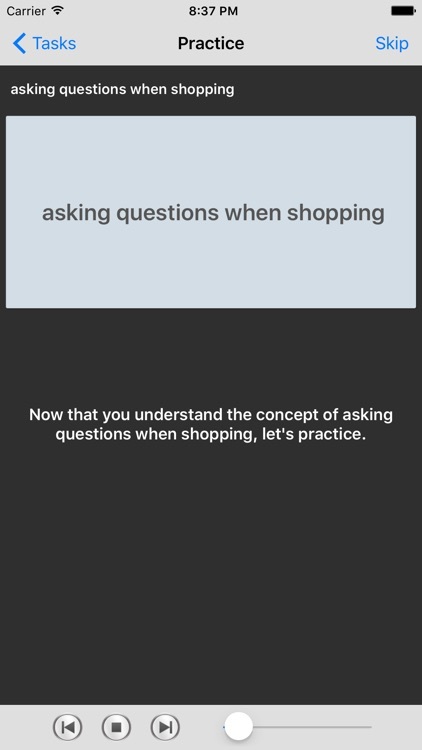 You will LOVE THIS App! It is so easy to study and understand. 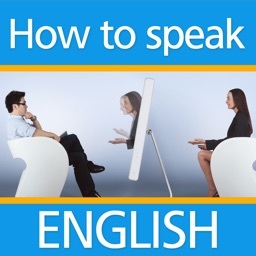 communicate even if you have only two weeks left before your trip to America! 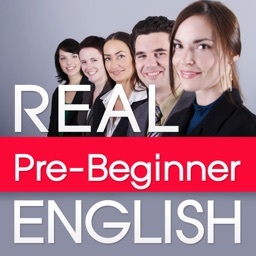 This Real English App will be the best buy you’ve ever made! 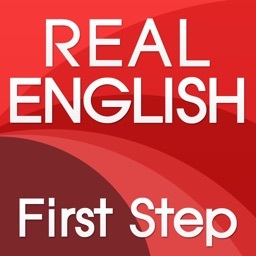 Real English "How to speak"